Shirts With Random Triangles: Oregon St. Adds 3-Star OT Prospect Brock Wellsfry To Its 2017 Recruiting Class. 247Sports grades Wellsfry as a composite three-star offensive tackle prospect. The recruiting website ranks Wellsfry at no. 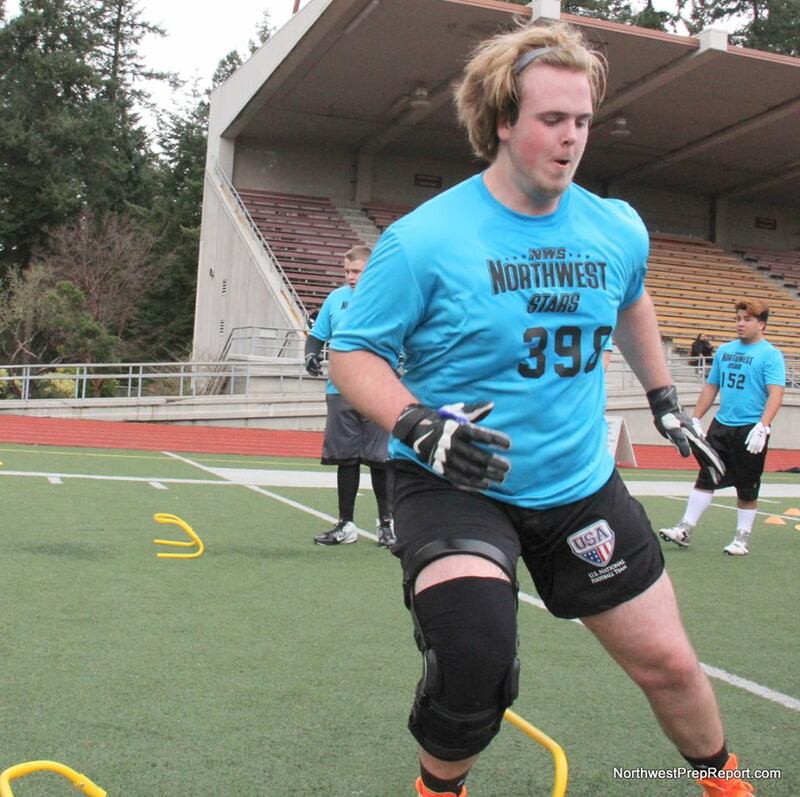 124 among OT prospects for 2014, at no. 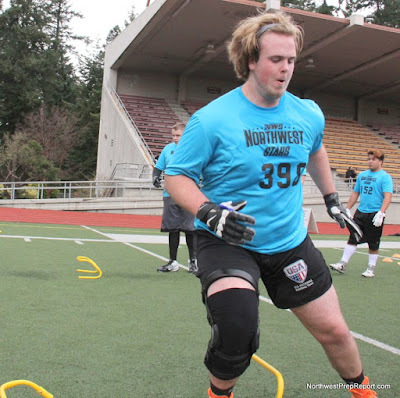 12 among 2017 prospects from the state of Washington, and at no. 1281 in its composite national rankings for 2017 prospects. Wellsfry attends Hanford High School in Richland, Wa. He stands 6'5.5, and weighs 293 lbs.